The Duke of Buckingham (“We”) are committed to protecting and respecting your privacy. For the purpose of the Data Protection Act 1998 (the Act), the data controller is The Duke of Buckingham, of 119 The High Street, Old Portsmouth, PO1 2HW. Information you give us. 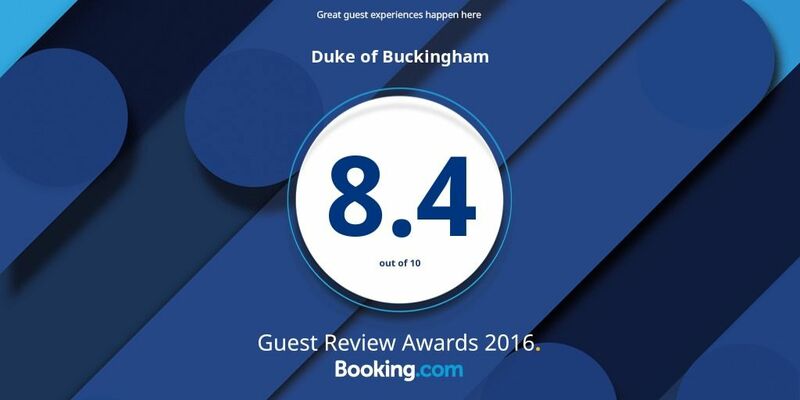 You may give us information about you by filling in forms on our site https://dukeofbuckingham.co.uk (our site) or by corresponding with us by phone, e-mail or otherwise. This includes information you provide when you register to use our site, subscribe to our service, participate in discussion boards or other social media functions on our site, enter a competition, promotion or survey, and when you report a problem with our site. The information you give us may include your name, address, e-mail address and phone number, financial and credit card information, personal description and photograph. If The Duke of Buckingham or substantially all of its assets are acquired by a third party, in which case personal data held by it about its customers will be one of the transferred assets.